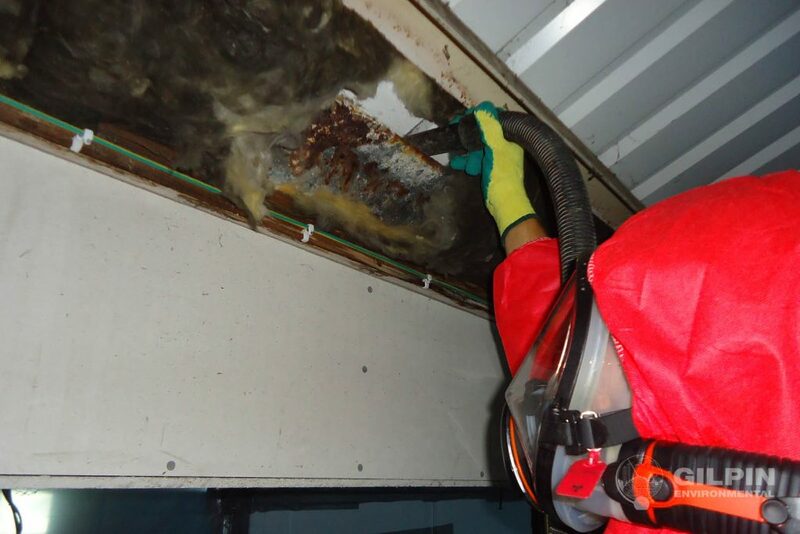 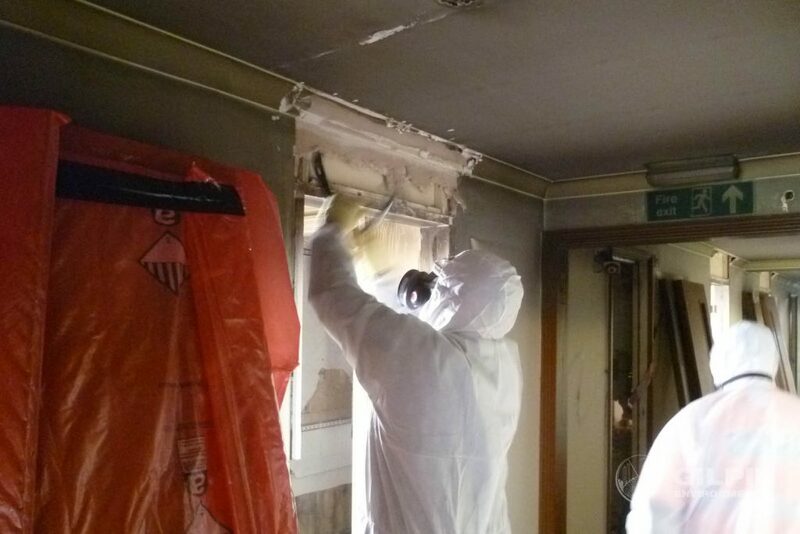 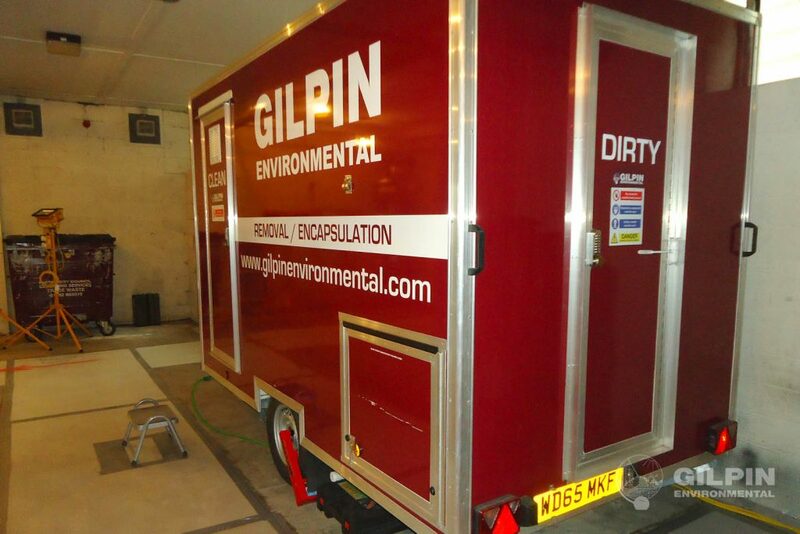 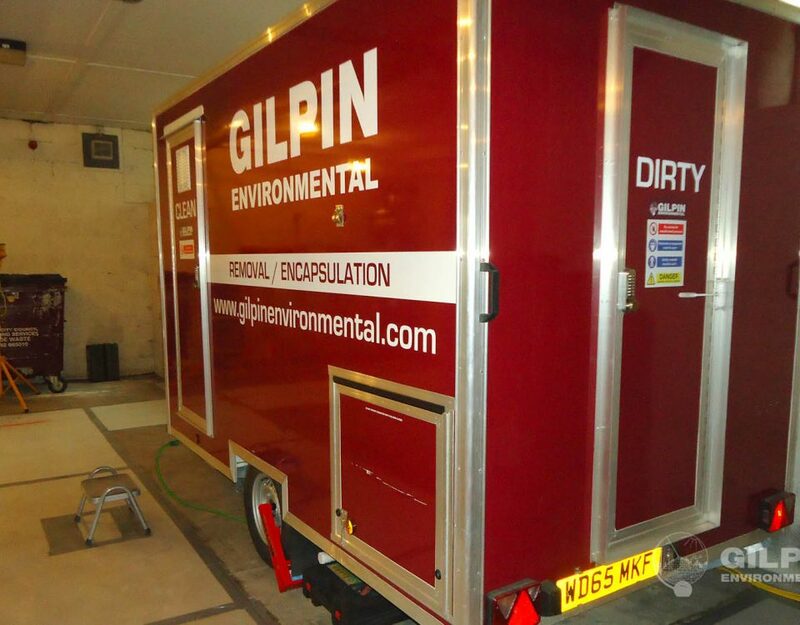 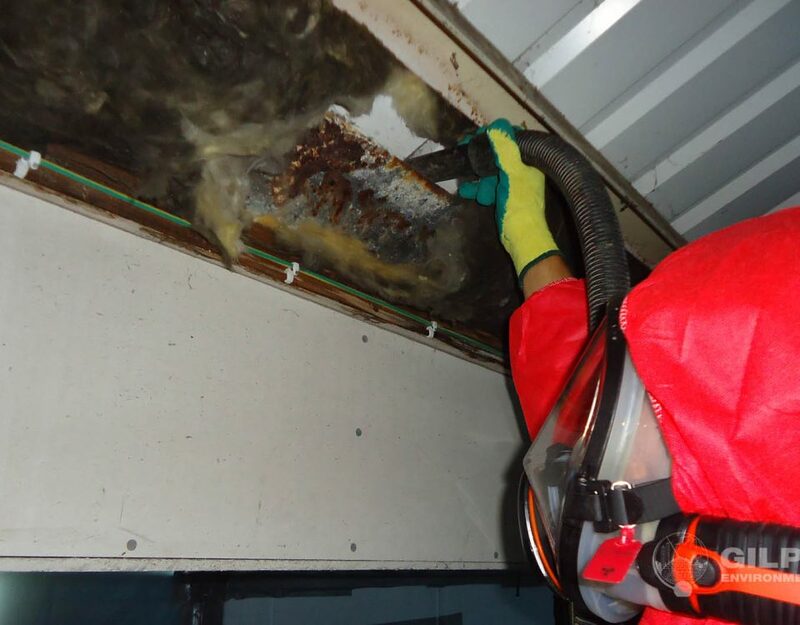 Gilpin Environmental undertook the large scale removal of asbestos containing materials throughout six-stories including removal of licensed insulation materials throughout the basement. 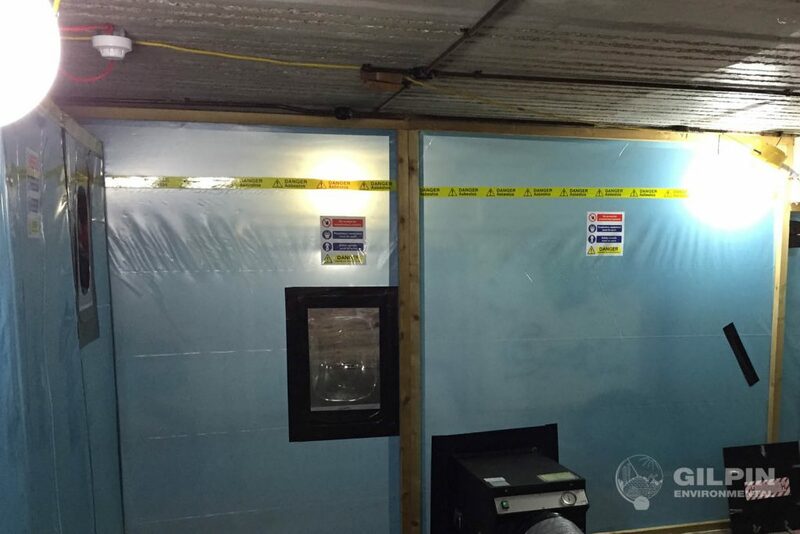 This allowed Sam Gilpin Demolition Ltd to follow on behind and demolish the existing six-storey building as part of a £29.5m contract. 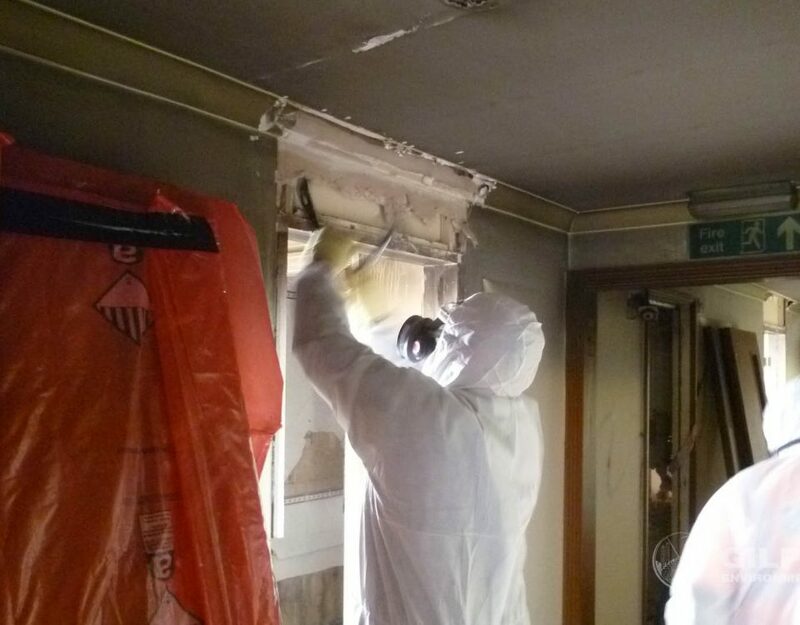 With the asbestos removal and demolition completed, Kier Construction are currently constructing a new 22-storey student accommodation which will become the tallest building in Plymouth.